Anyone who knows me even a little knows I am a huge tea drinker. Sipping coffee seems appealing and I totally respect all the mamas out there who need the caffeine jolt each day. But soothing tea is the way I start my day. And I&apos;ve been reading up on the health benefits of tea. Turns out that the tea I love might just be doing me more good than provide me a bit of calm in the storm of Mom Boss life. Pique tea has been my latest find. The crystals come in handy packets and can be "brewed" to be hot or cold. I travel with these little gems all over --even on my recent ski trip to Jackson Hole, Wyoming. But Pique Tea is no ordinary tea. 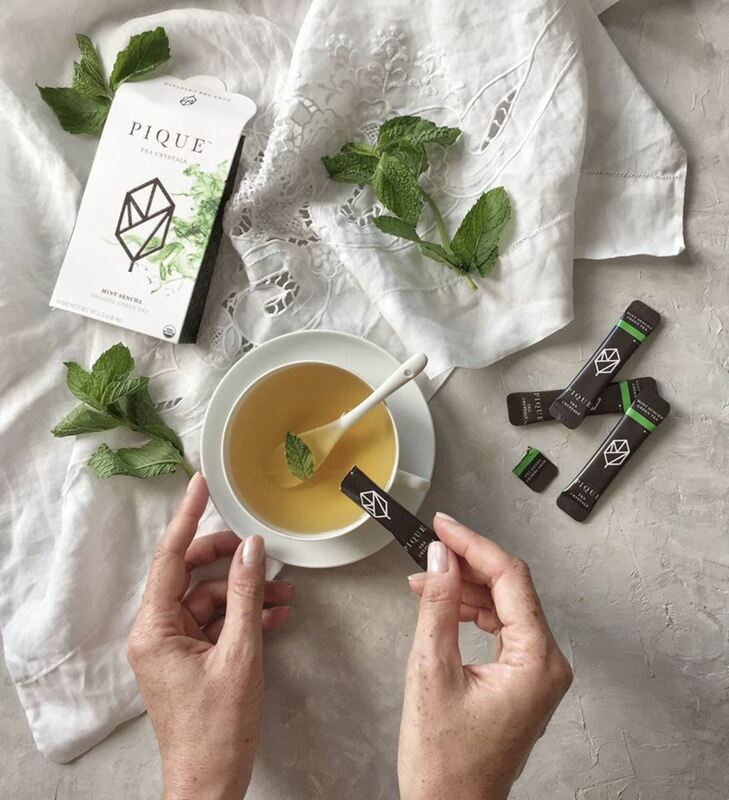 The team at Pique figured out something remarkable: while tea is a potent ancient remedy for gut health, most people never experience its benefits because they don’t drink the right quantity or quality! It’s a very special tea from my friends at Pique Tea Crystals -- who, by the way, were generous enough to give me a 20% off discount to share with you on their gut health bundles and free shipping on US orders. Grab your discounted bundle now or keep reading to see why this tea is so incredible. 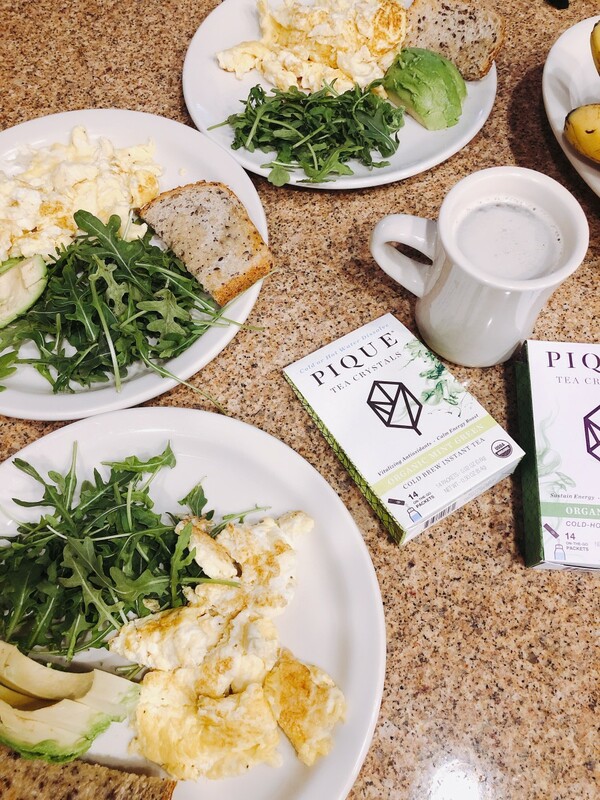 With Pique Tea packets it&apos;s all about convenience. These little packets are ideal for moms who are like me and super busy and on-the-go. Most people don’t realize that the polyphenols in tea are a natural prebiotic. This means that, when you drink tea, you’re feeding your gut good bacteria, while inhibiting the growth of pathogens and bad bacteria. So you’ll help balance your gut and the trillions of microbes living in it -- you know, the ones that control and alter everything from your mood and mental performance to your weight and immune system -- with each cup you drink! The ONLY way to get these benefits from tea is to make sure you’re actually getting high-quality polyphenols in a sufficient quantity from the tea you’re drinking. Unfortunately, it’s not as simple as reading a tea label and calling it a day. Thankfully, there’s an easier way to ensure you’re getting enough high-quality polyphenols from the right types of tea leaves: enter Pique Tea Crystals, a more effective, pure and convenient way to get your plant polyphenols in. To learn more about the A-Z of Gut Health read this. One of the reasons why I love their Tea Crystals so much is that they deliver 12x the antioxidants of others teas. Their teas also dissolve instantly in cold or hot water so it’s perfect for my busy lifestyle and always being on-the-go. 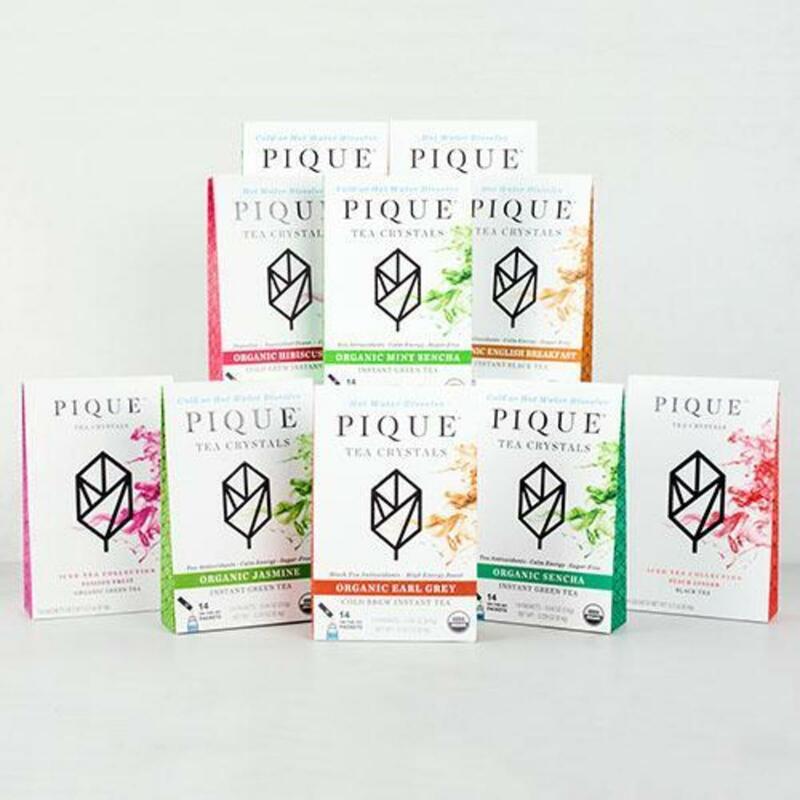 And if that wasn’t enough, the team at Pique also made sure to add an extra layer of protection with their Tea Crystals: they use what’s called a Triple Toxin Screen which checks for pesticides, heavy metals and mold. Get 20% off their gut health bundles and free shipping in the US now. So if you’re ready to give your gut a healthy boost, grab this limited-time offer now! P.S. As always, I would never share a company or product with you that I wouldn&apos;t personally use.